The Miami Heat won against the Rockets 101-99 in what was a tight encounter throughout. The Heat are now on their first three game winning streak of the season while the Rockets saw their five-game winning streak snapped. The Rockets set an NBA record, 26 made three-pointers in their last game and connected on 18 three-pointers on 54 attempts in this match. Chris Paul suffered from another hamstring injury and had to leave the match. Rockets were leading 45-38 when Paul was sidelined. The Rockets are 1-7 this season when Paul and Harden aren't playing together. 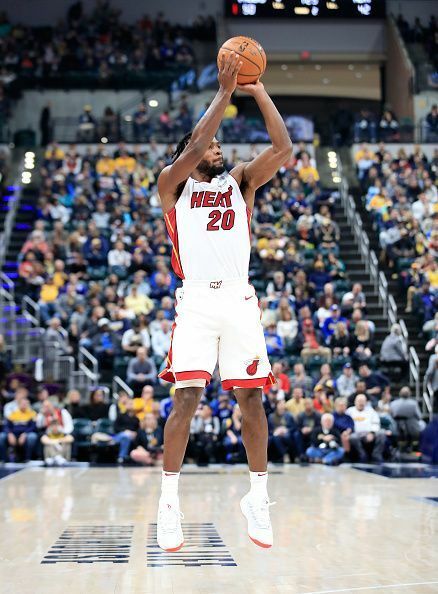 With the victory, the Heat improved to a 14-16 record and are currently lying at the 9th position in the Eastern Conference playoff standings. Meanwhile, the Rockets, who seemed to have turned their season around are lying at the 8th position with a 16-15 record in the deep Western Conference. Here are the top 3 takeaways from the match. The Miami Heat are 4-4 in games where they have shot less than 40% from the floor. The rest of the league is 9-103. This was another such instance when the Heat shot a poor 38.7% from the field and only 23.1% from the 3 PT line. But the Heat somehow escaped with a victory. They showed great effort on defense competing on every possession and restricted the Rockets to only 35.4% shooting from the floor. 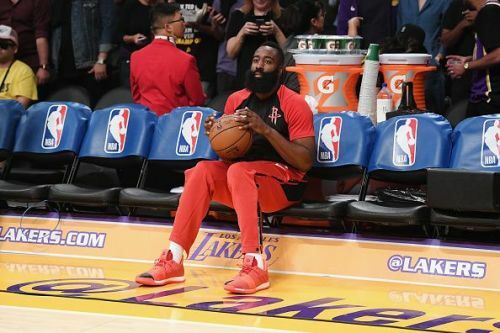 James Harden who leads the league in scoring went only 7-23 from the field and mostly managed to score points only from the free throw line. None of the starters for the Houston Rockets shot more than 50% from the floor as they struggled to score against a Heat side that rank top ten in defense this season.